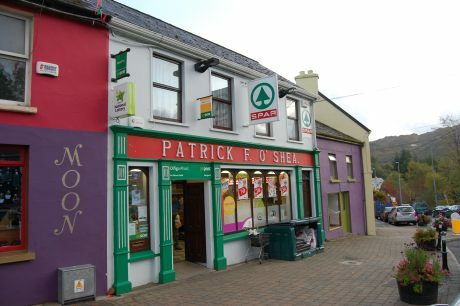 Pat O’Sheas is the local post office, supermarket and off license. Run by Pat O’Shea and his wife Anne you will get a warm welcome and friendly service here. Located at the end of Glengarriff village it’s the ideal place to stock up with food, newspapers and wine.